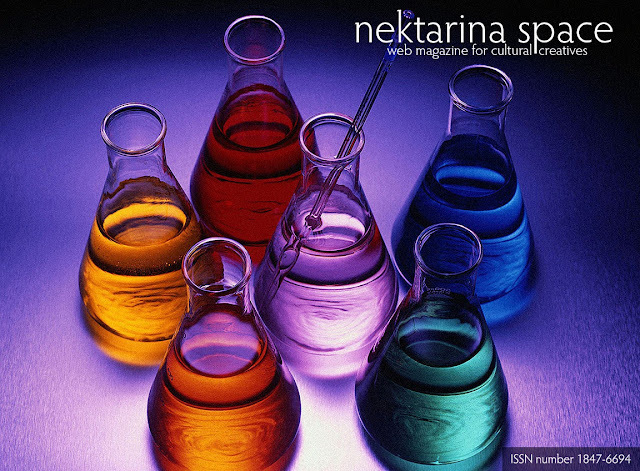 Nektarina Non Profit will be relaunching its web magazine NEKTARINA (S)PACE. The magazine was published online in 2009 and 2010 in a blog format, and this year it will be relaunched as an edition that is both downloadable and accessible online, having the look and feel of a printed magazine. The NEKTARINA (S)PACE magazine is targeting the cultural creatives. Not sure if you are one? The below characteristics were identified as qualities of a Cultural Creative. Agreement with 10 or more indicates status as a Cultural Creative. love of nature and deep caring about its preservation, and its natural balance. This year's first issue will be published on April 15th, with series of beforehand events. The web magazine has ISSN 1847-6694.